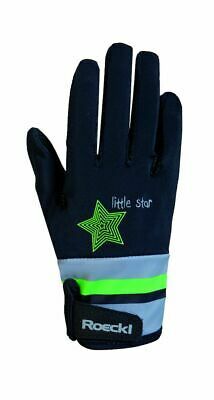 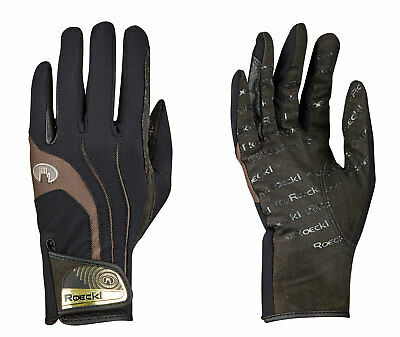 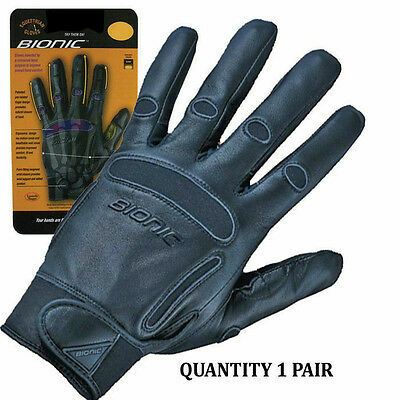 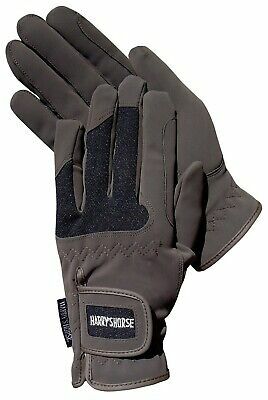 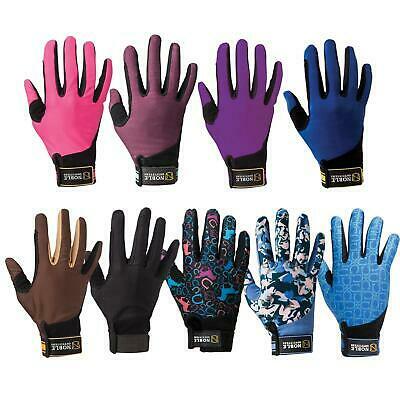 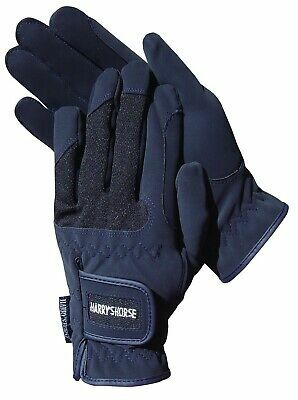 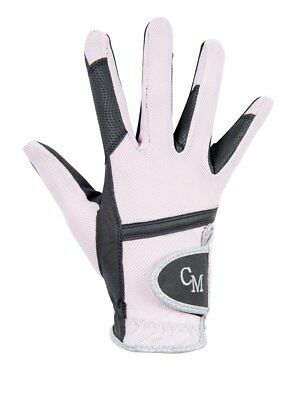 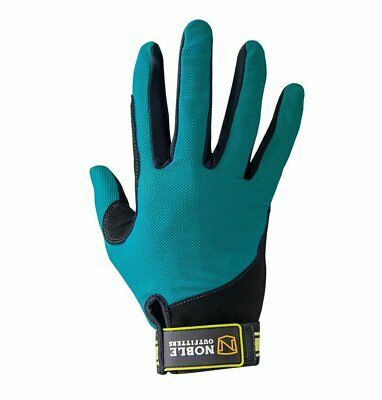 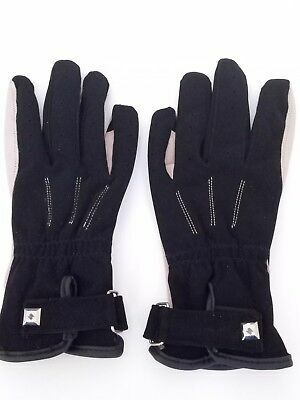 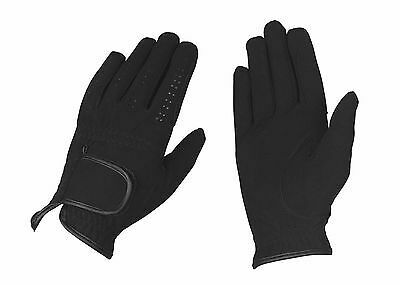 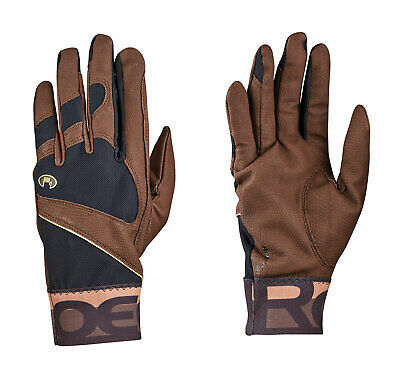 1 Pair Bionic Womens Equestrian Riding Gloves. 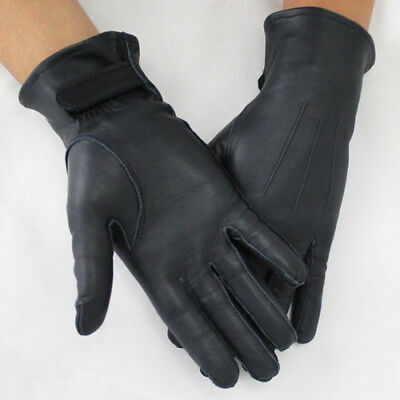 Full Leather Construction. 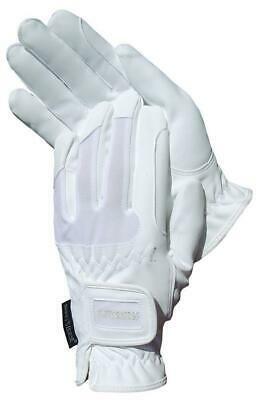 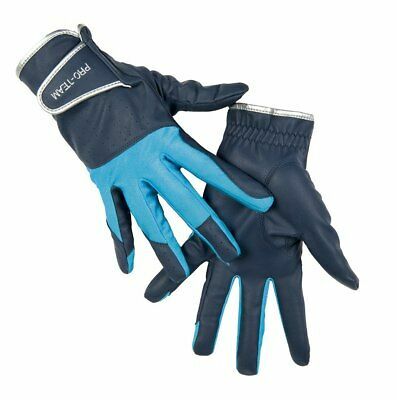 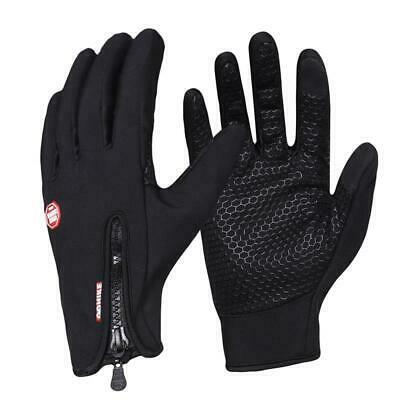 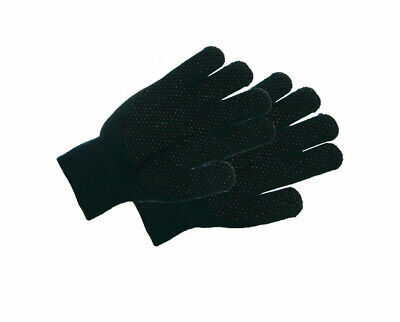 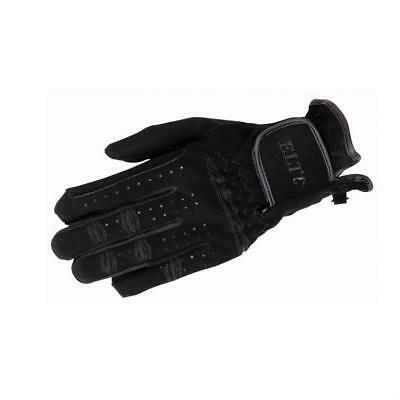 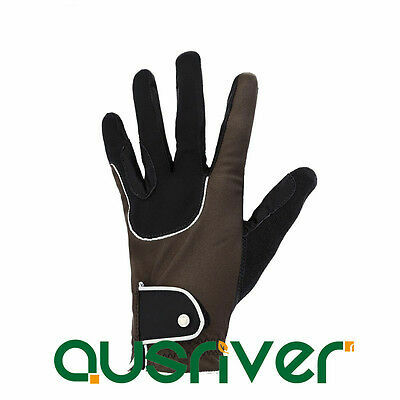 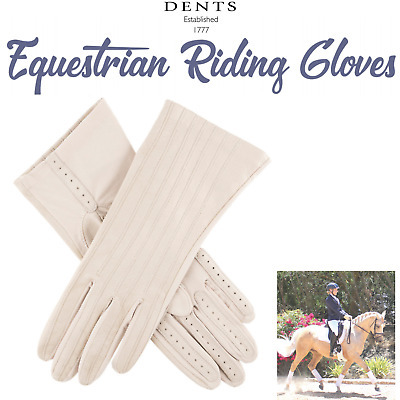 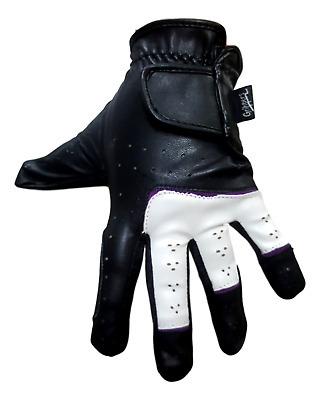 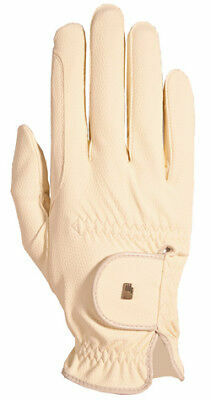 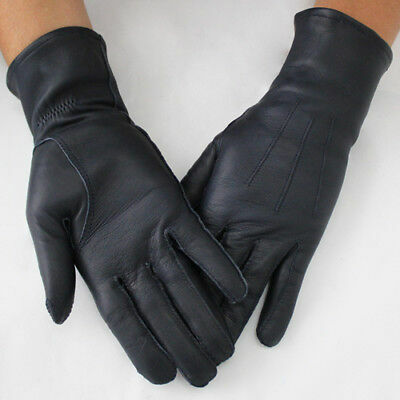 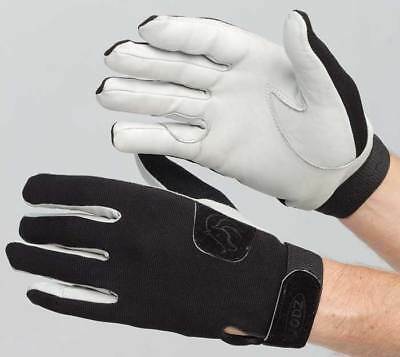 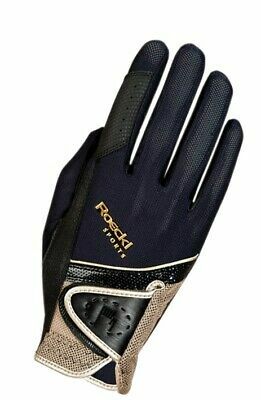 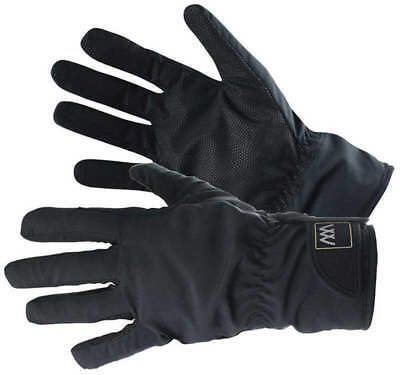 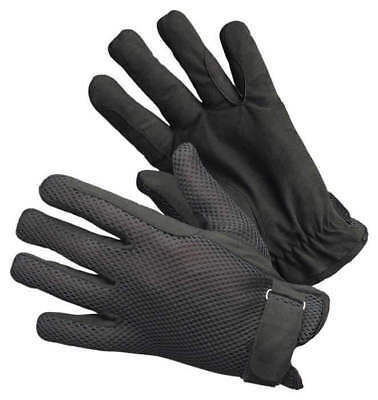 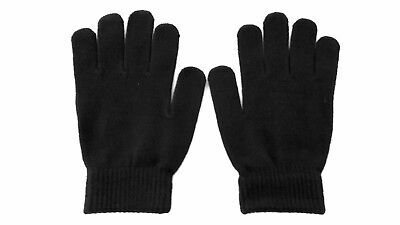 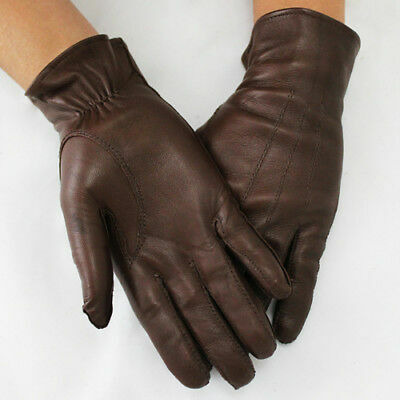 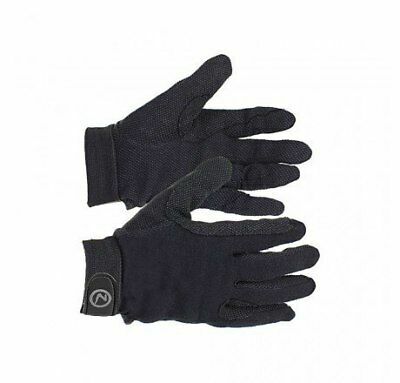 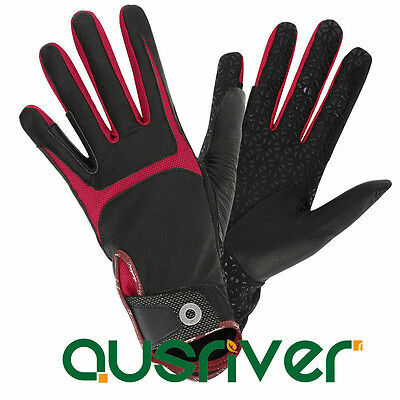 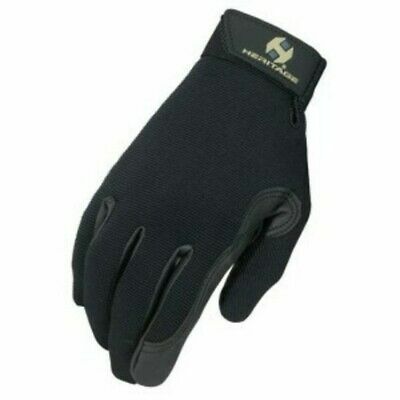 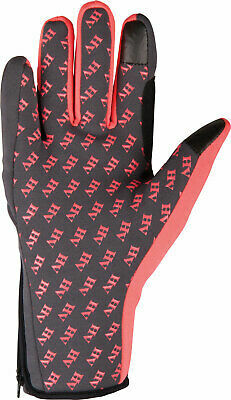 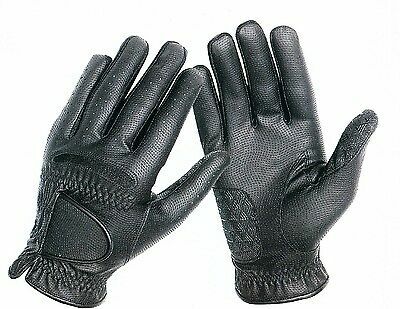 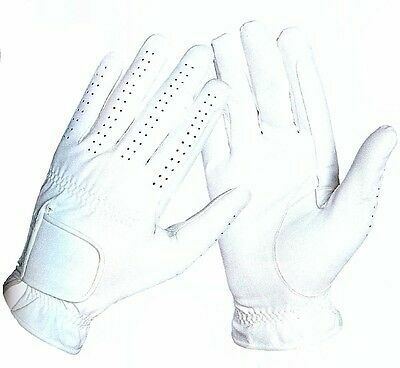 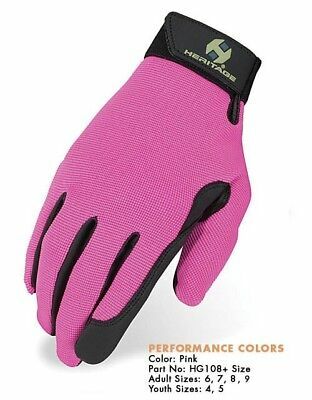 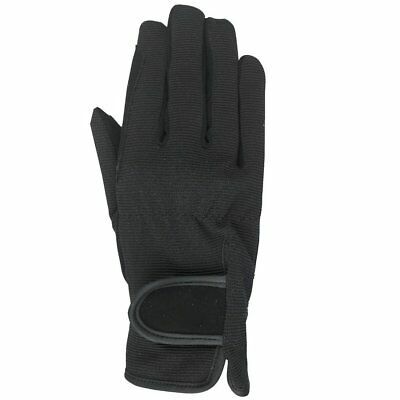 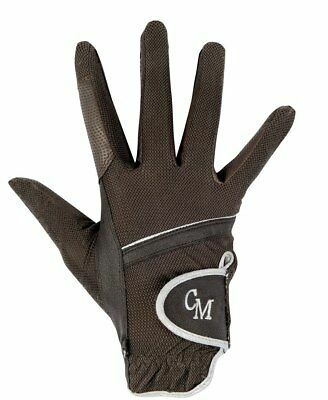 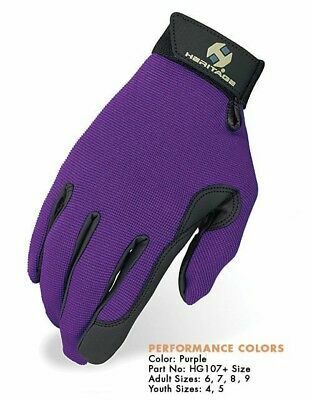 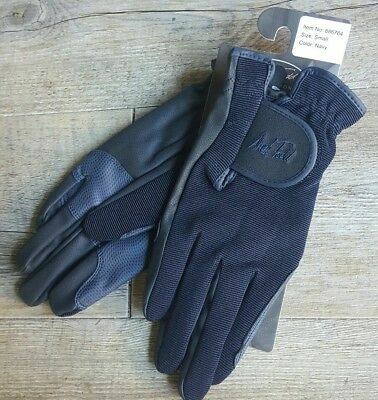 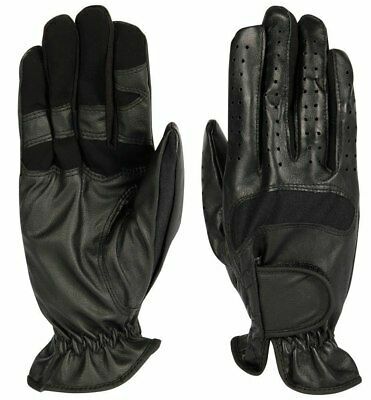 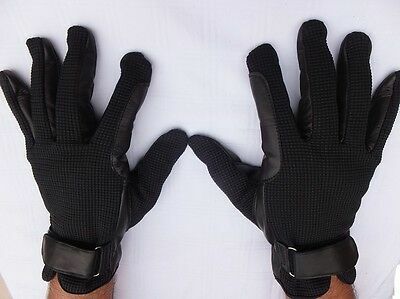 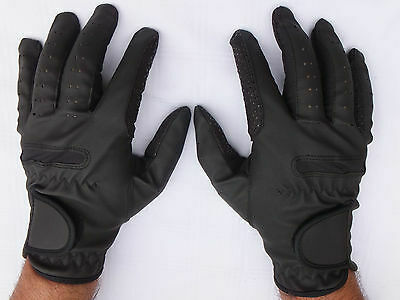 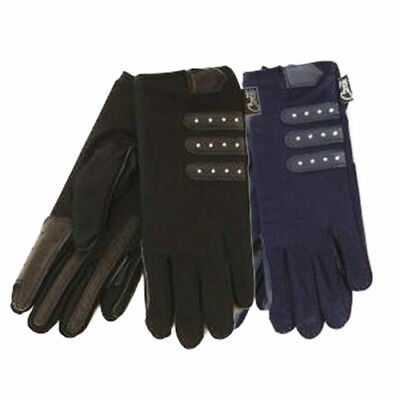 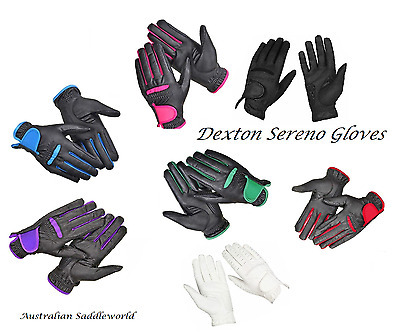 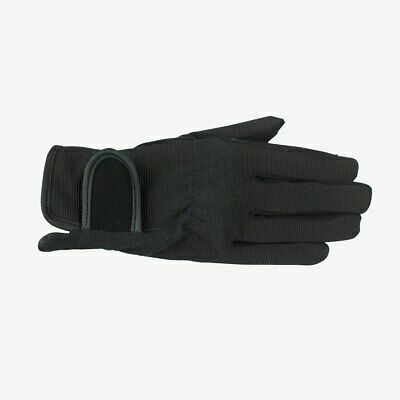 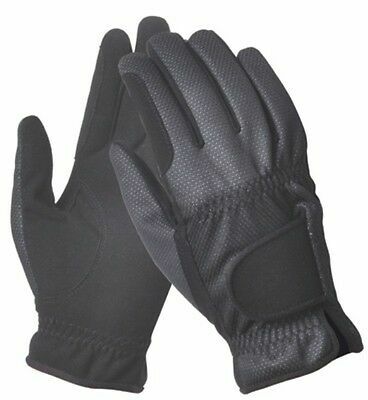 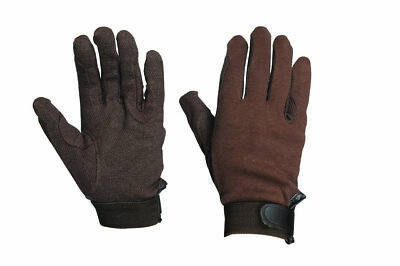 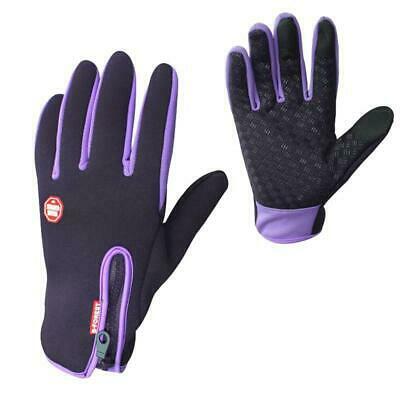 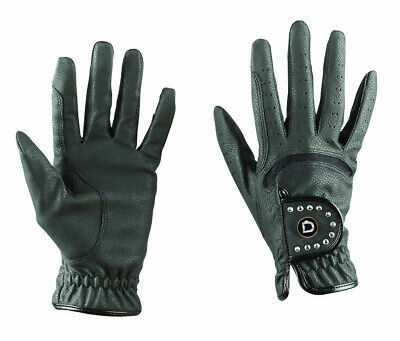 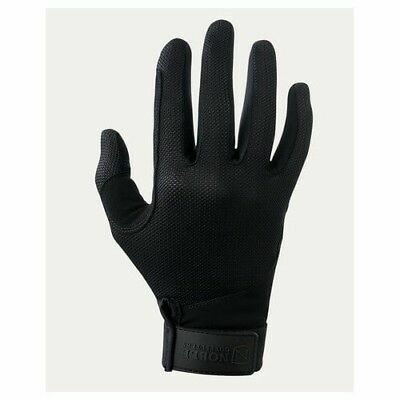 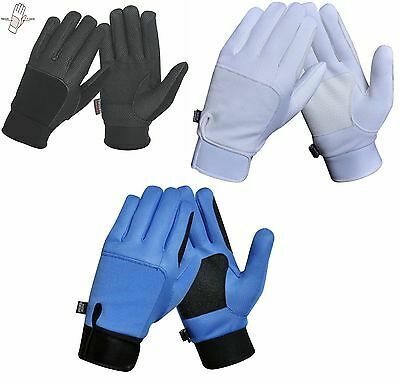 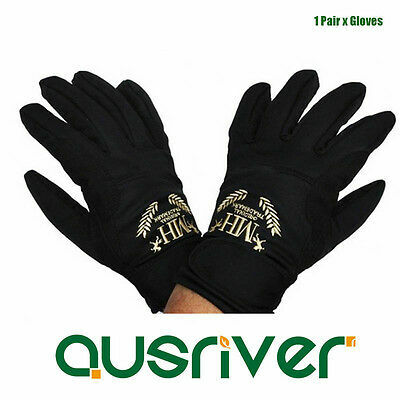 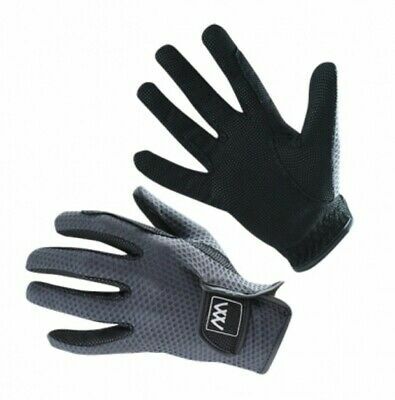 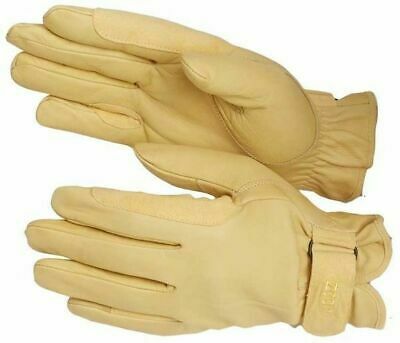 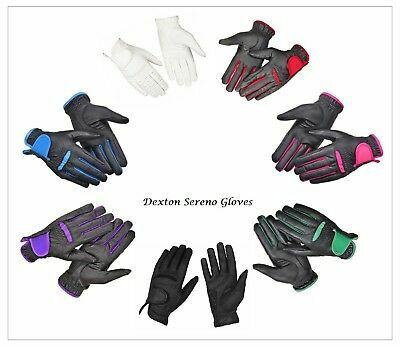 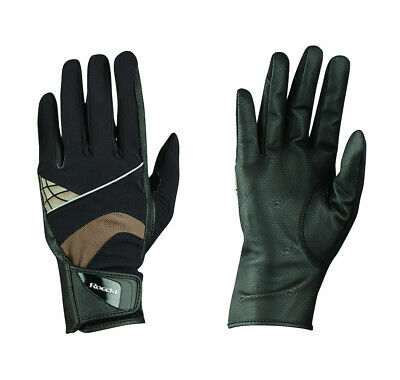 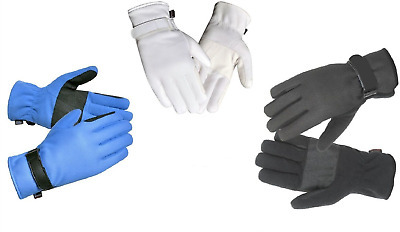 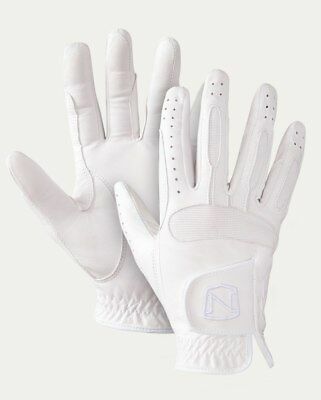 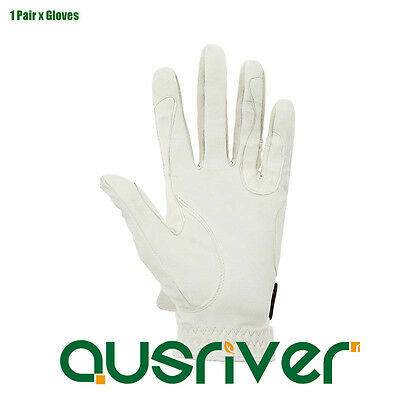 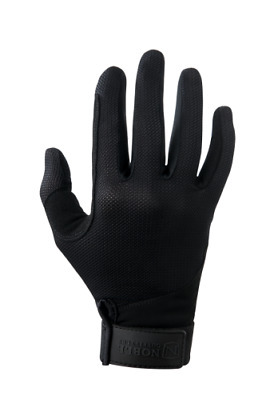 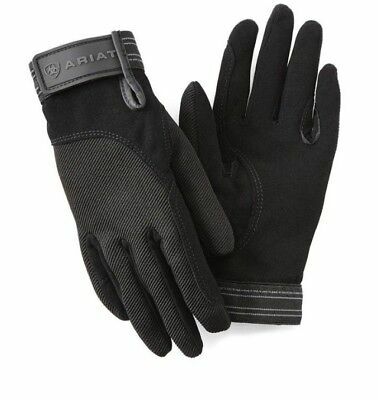 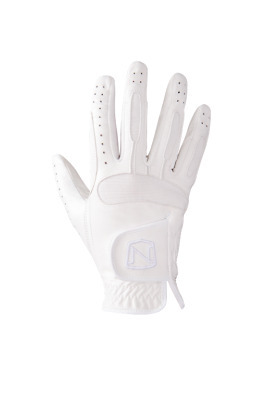 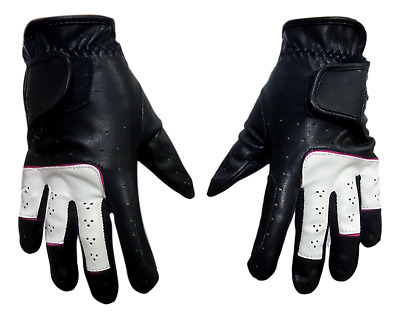 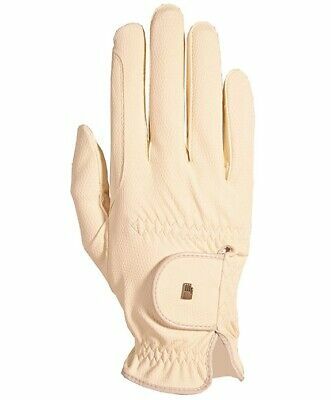 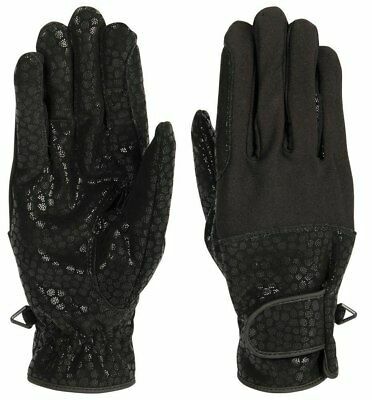 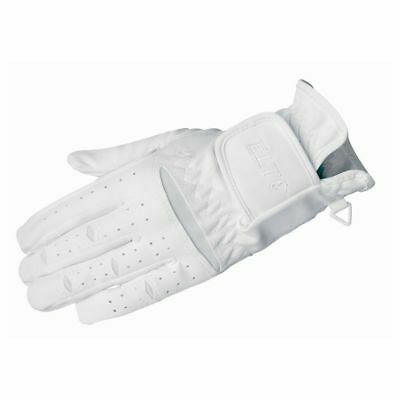 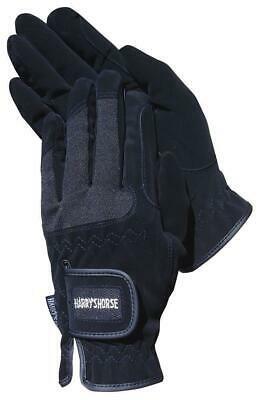 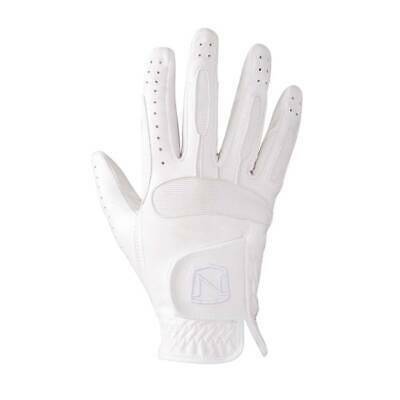 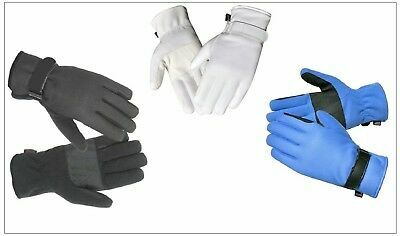 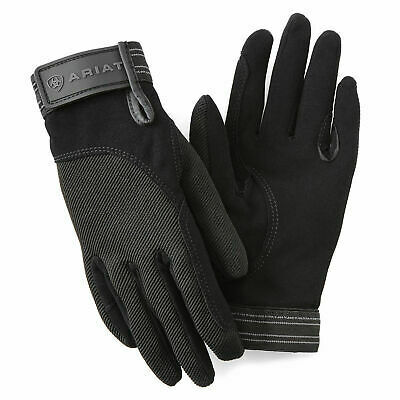 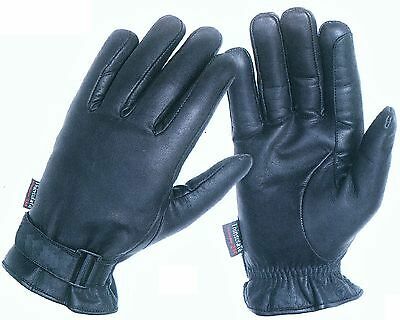 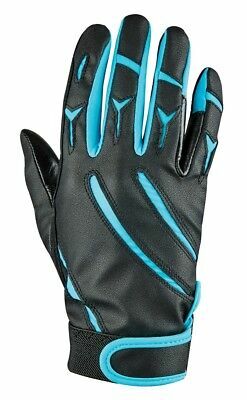 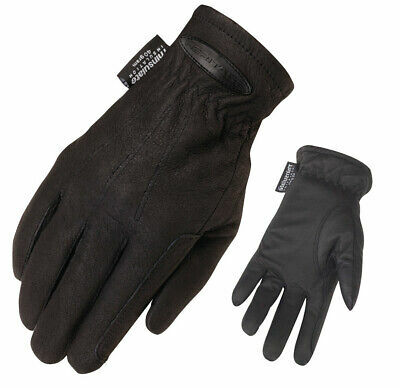 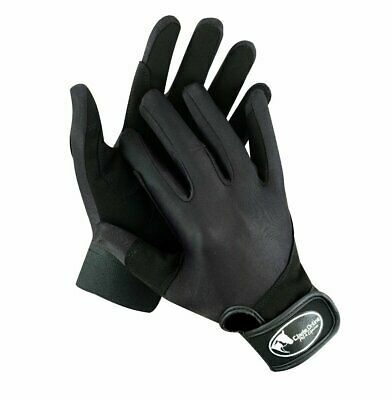 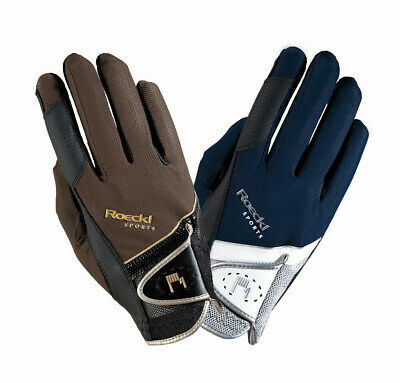 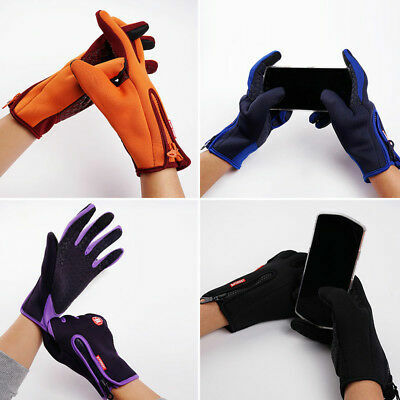 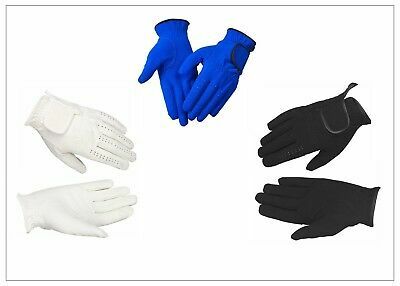 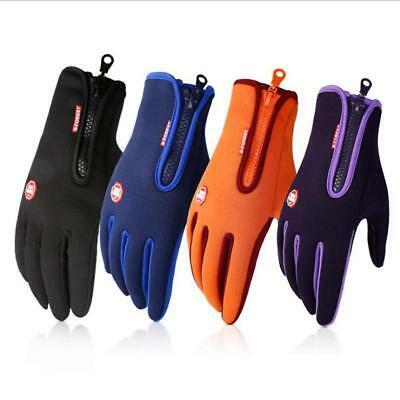 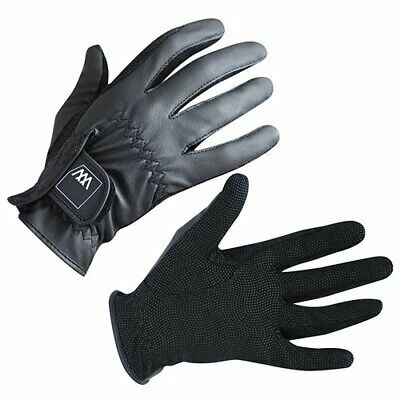 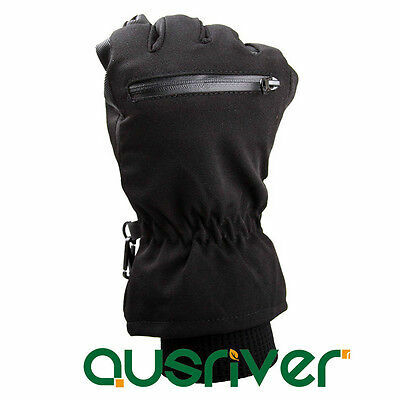 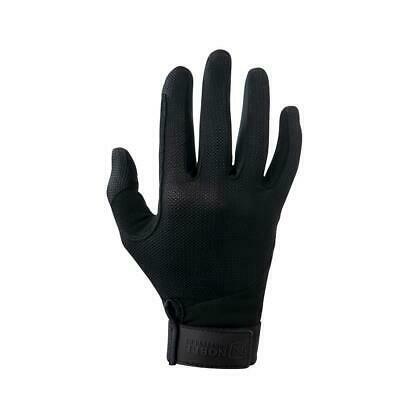 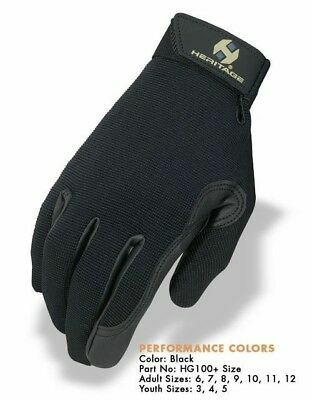 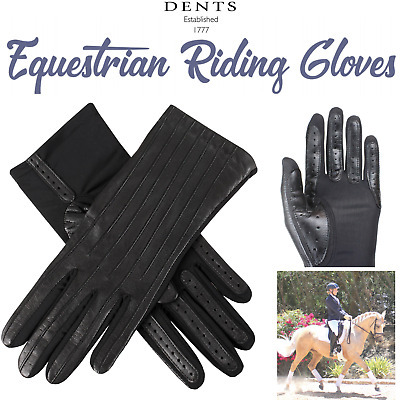 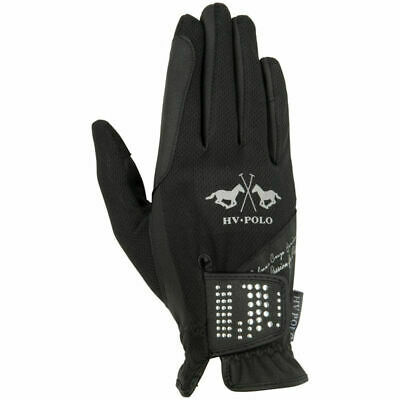 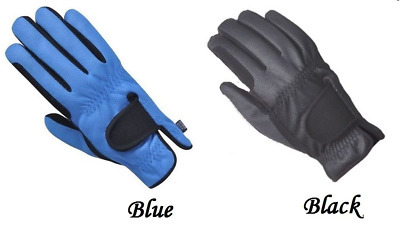 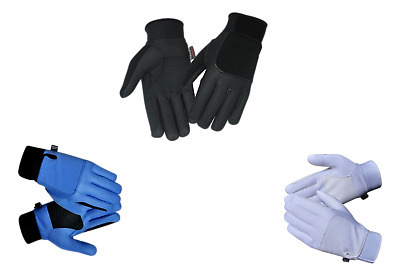 SAGALA Horse riding gloves For Men/Women.100% polyester. 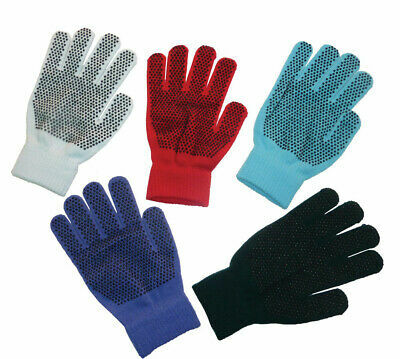 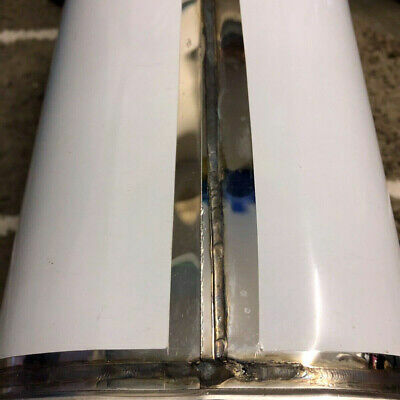 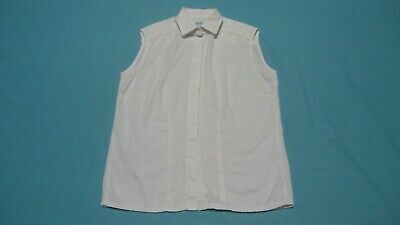 Low price best quality.